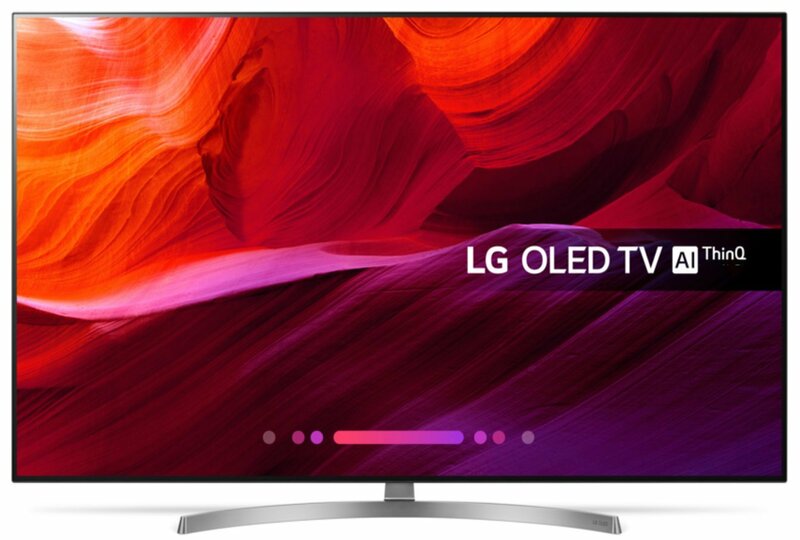 LG will enjoy a unique opportunity to demonstrate the “true black” qualities of its latest OLED TV displays when it participates in the UK’s first “dark skies” event in London later this month. Many Londoners are blissfully unaware of the stunning beauty of the night’s sky as it stays hidden from view around the clock. The problem is that any visible stars and galaxies are filtered out by what’s called “skyglow”, or light pollution, which is created by the thousands of lights used to illuminate the city. The lights of London are so bright that you just can’t see anything but the occasional cloud blotting out the moon. Light pollution is unfortunately not an issue that’s unique to London either – in fact, as much as 83 percent of Great Britain’s skies are said to be impacted by the problem. Stargazers will however be in for a temporary reprieve when LG hosts its Dark Skies event, creating what it says will be the UK’s first Urban Dark Sky Reserve at the Main Atrium in Westfield White City on November 17th. Dark Sky Reserves are places designated by the International Dark-Sky Association as possessing an “exceptional or distinguished quality of starry nights”, together with a nocturnal environment that’s protected for its natural, scientific, cultural or educational benefits. There are just four such reserves in the UK, including Brecon Beacons and Snowdonia National Park in Wales, and Exmoor National Park and South Downs in England. LG’s Urban Dark Sky reserve is being created in collaboration with the planetarium team at the We the Curious science museum in Bristol. The organisers will effectively “switch off the lights” above the city, showing a time-lapse of the night sky above London, exactly as it would appear if the noise pollution didn’t exist. To make this happen and show us the night sky in its full glory, a lot of technology will be required, and that’s where LG comes in. The company will configure its top-of-the-range OLED TVs to create a giant 4K display containing over 130 million self-emitting pixels. LG’s OLEDs also boast the extreme contrast and “true blacks” needed to portray an accurate depiction of what a truly dark sky would look like above the city. LG says its OLED technology is just the ticket for a project like this because each pixel on its displays emit their own light without the need for any backlighting – therefore, it can create the ‘perfect black’ that’s needed for this kind of demonstration. It all promises to be a stunning experience, with Luca Pascualino narrating the time-lapse and pointing out many of the numerous astronomical sights that are rarely witnessed above London’s skies. There will also be a panel discussion involving Countdown star Rachel Riley, LG’s marketing director Carolyn Anderson, and scientists from We the Curious that will reveal more insights about how the time-lapse was created.